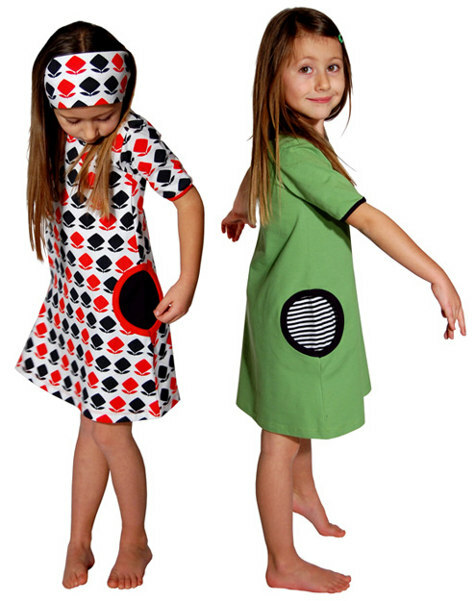 Combining a love of imaginative and modern children’s fashion with a love for Earth has sprouted this Swiss clothing label. L’asticot is teeming with original, contemporary and playful clothing designs for boys and girls with a large emphasis on comfort and wearability. The signature diamond ‘flower’ print, organic cotton throughout and spunky ensembles spell love at first sight for me. The Swiss made collection is largely unisex for the two to ten years set with leggings, shorts, tees, trunks and jackets perfectly suited for both boys and girls. To buy, click on over to Mulberry Tree Organic, the only stockist of L’asticot in Australia. Prices range from $35 to $59 plus postage. A bargain for these uber cool threads!